Watch black-ish From the Beginning on Hulu! ABC's black-ish is now streaming on Hulu! 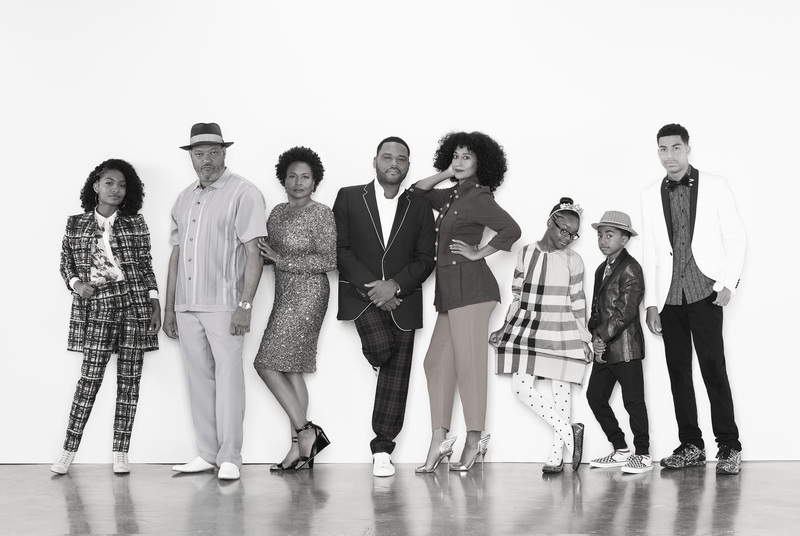 Go back to the beginning with the Johnson family by binging each and every season of black-ish! Remember the time Dre took over "mom duties" and when the entire family went back to 1920s Harlem? No problem if you don't. Those moments and much more are waiting for you on Hulu. So enjoy Dre, Bow, Pops, Ruby and all the Johnson kids anytime on Hulu and TUESDAYS 9|8c on ABC. To get you in the mood to Hulu, check out some classic black-ish scenes below and then start streaming! Black-ish airs TUESDAYS 9|8c on ABC!